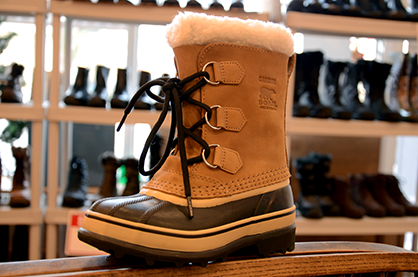 Get ready for winter with some new winter boots by Sorel and other warm and waterproof brands. 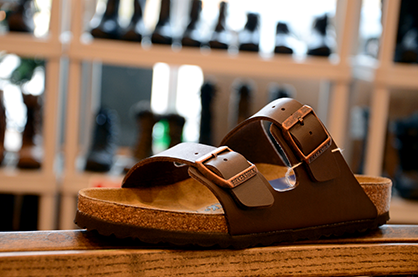 Pronator? Supinator? 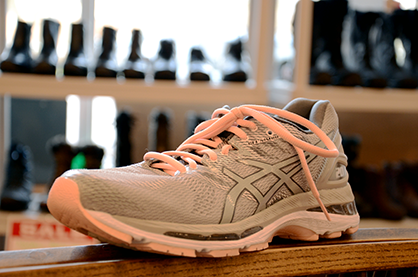 We’ll figure it out and make sure you get the right shoe for your running needs. Everybody has ’em. Why don’t you? We can help with that. 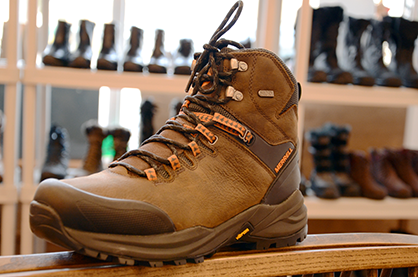 Explore the Trail Capital of Canada with one of our excellent hiking shoes & boots. Planning next year’s camping trip? 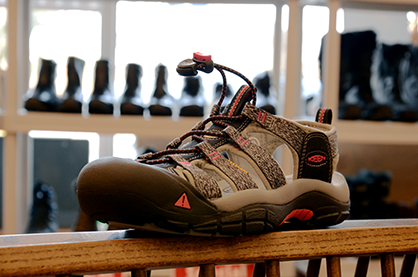 Get a pair of Keens to keep your feet cool and supported. 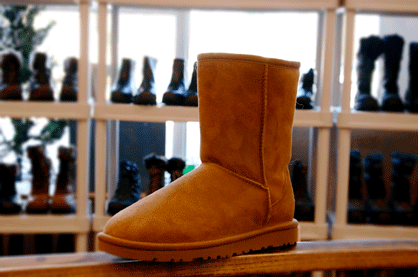 Stylish and comfy, Uggs haven’t changed a bit, but they’ve also got some new! Come see the selection. Please give us some more details about what you’d like!